In this two hour workshop, an educator will guide your scouts through a variety of activities that will help them to complete requirements for a badge or patch. Whether it's a Conservation Award or Journey we can help your scouts learn, achieve and grow. Please call our staff to discuss the activity options for your group 718-271-7045. 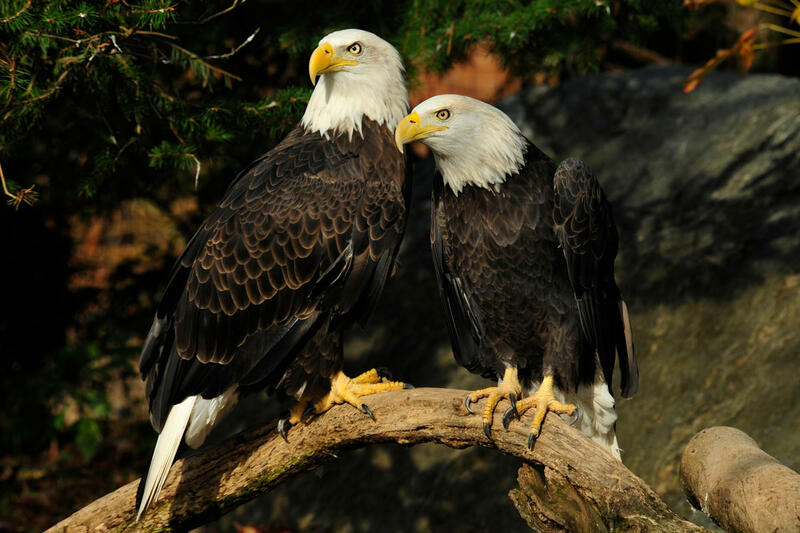 To book your troop or to find out about group rates, please call 1-800-433-4149 or email qzeducation@wcs.org. Time: Weekends by appointment only. Fee: $225 up to 30 kids and 5 adult leaders for 2 hour program. The Scout PJ Party is terrific opportunity to spend a few hours at night in the "wilds" of the Queens Zoo! Scouts will go on an after-hours scavenger hunt of the zoo, meet and touch animal guests up close. Like all great parties, we'll end with pizza. All are encouraged to wear their PJ's and pretend they are at an animal slumber party. This scout event is a limited booking so choose your night early. It is possible to combine two scout units if you have a smaller group. Activities are age appropriate and do vary accordingly. For more information please call 718-271-7045 between 9:30 a.m. and 4:30 p.m. Eastern time, Monday through Friday (except holidays), or email qzeducation@wcs.org with any questions. Ages: Kindergarten to 3rd grade. Time: 5 p.m. – 8 p.m. on Fridays or Saturdays, by appointment only. Have you ever wondered what you can see in the zoo at night? Join us for a unique experience exploring the Queens Zoo after hours. Your scouts will be treated to fun-filled activities, such as learning about animal diets and preparing animal enrichment treats. You'll go on a late night walk in the Aviary and meet some of our animals up close. This exciting adventure is sure to create memories your family will treasure. This program can also be tailored to help the scouts work on one of their badges or awards. Bring your own tent, sleeping bags, and meals. A late evening snack will be provided as part of the fun. No need for alarm clocks, our vocal parrots will provide the wake-up call! Time: Friday to Saturday or Saturday to Sunday. Overnights begin at 5 p.m. and end at 10 a.m. the next morning. For more information please call 718-271-7045 between 9:30 a.m. and 4:30 p.m. Eastern time, Monday through Friday (except holidays), or email qzeducation@wcs.org with any questions.